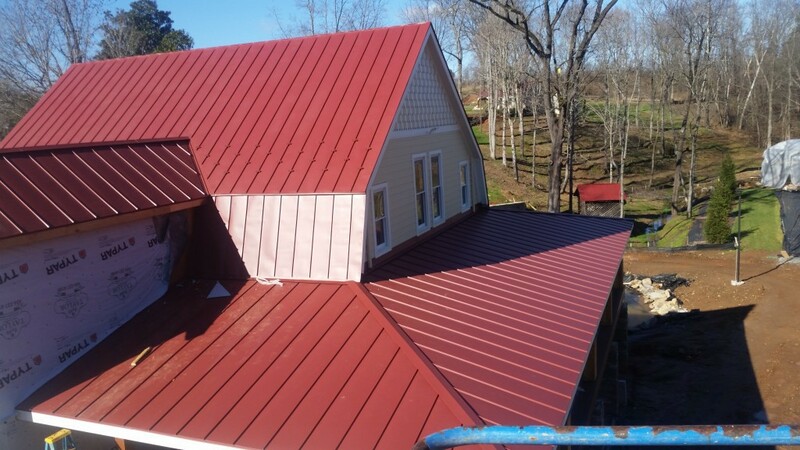 All Phase Roofing and Construction offers a variety of Roofing and Construction services around Smith Mountain Lake to keep that home or business looking great! We provide Roofing and Roof Repair services, Window Installation and Replacement, Deck Construction and Repair, Gutter Installation and Cleaning, and Siding Replacement. Our goal is to provide the absolute best quality for our customers every time. We are fully licensed and insured to will make sure your job gets done right. If you need commercial roof repairs for your business, or general construction work done on your home at Smith Mountain Lake, we will give you a free estimate so you can get a complete estimate before deciding what you want to do. We work on projects of all sizes and look forward to helping you with yours! Fill out the form below to get a free estimate on your next project! Copyright © 2018 All Phase Roofing and Construction. All Rights Reserved.